Based in Toronto, Fidelity Clearing Canada provides execution, clearing, custody and back-office support services to Canadian registered brokerages firms and portfolio managers. Since establishment in 1946 as a privately held company, Fidelity Investments has always had the flexibility to take a long-term view. With over $3.0T in assets, our scale and scope allow us to put our expertise to work developing integrated solutions that meet our customers’ needs and drive results. The Wealthy Invest Differently. 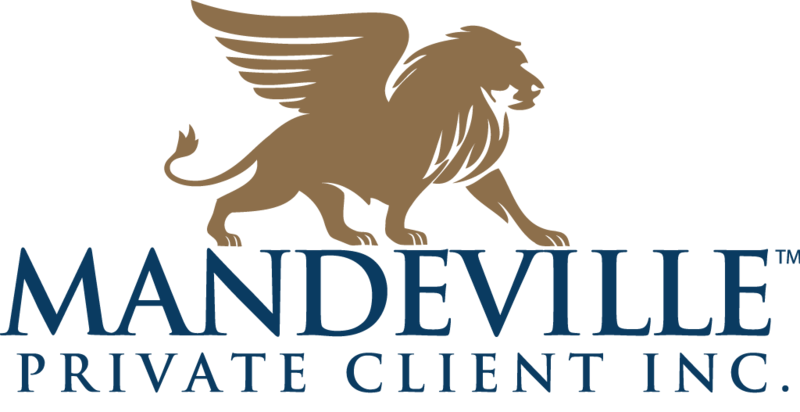 At Mandeville we understand this and have made it our mission to provide ACCESS to investment opportunities both within the public and private realm that are typically reserved for the affluent and institutional investor. It was founded to offer a full suite of financial advice and services. We strive to educate our clients about their financial health and wealth. As Wealth Architects, we are accomplished Financial Advisors with extensive experience in planning, designing and implementing the solutions that aim to build your financial future.